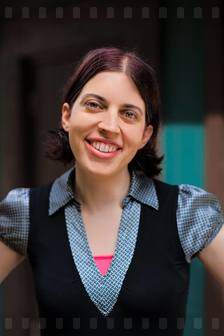 Ready for less stress in book marketing? This is for you. Ready for self-awareness breakthroughs to sort through what book marketing advice applies to you--and what you can kick to the curb? Sign up right here. Ready for insight into how you can naturally connect with readers--and what's holding you back? I have that for you too. 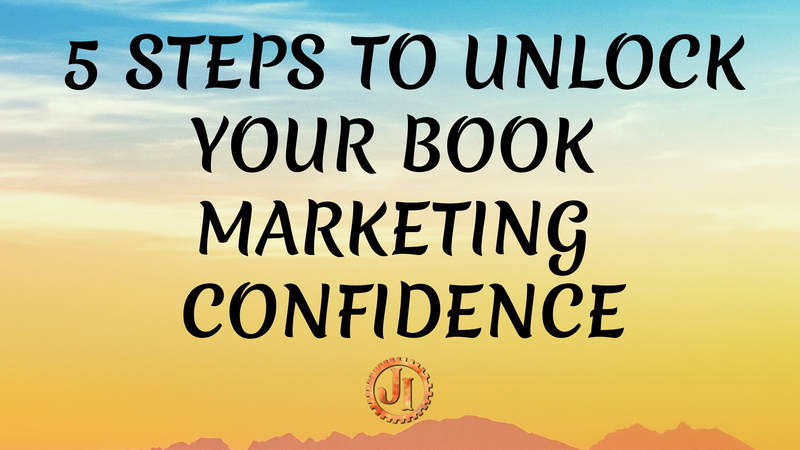 Ready to claim your unique book marketing mojo so that you can KEEP GOING even when times get tough? Oh yeah, this mini-class helps with that. Thanks! Keep an eye on your inbox and get ready to own your unique words!